"Numerals! 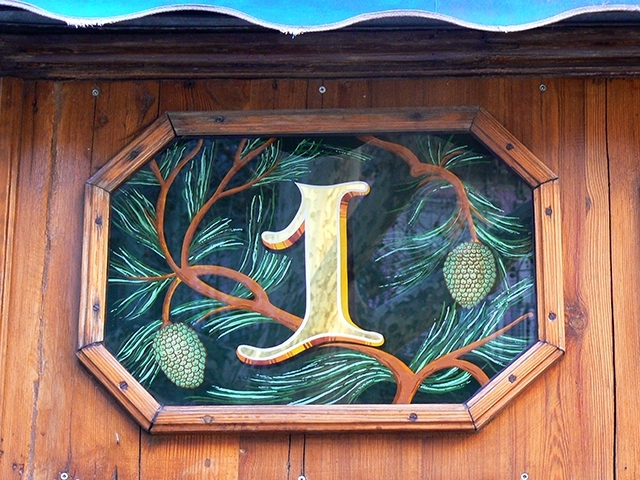 Fabulous number painted on glass, Bar del Pi, Placa San Josep Oriol, Barcelona. Photographed in 2013."